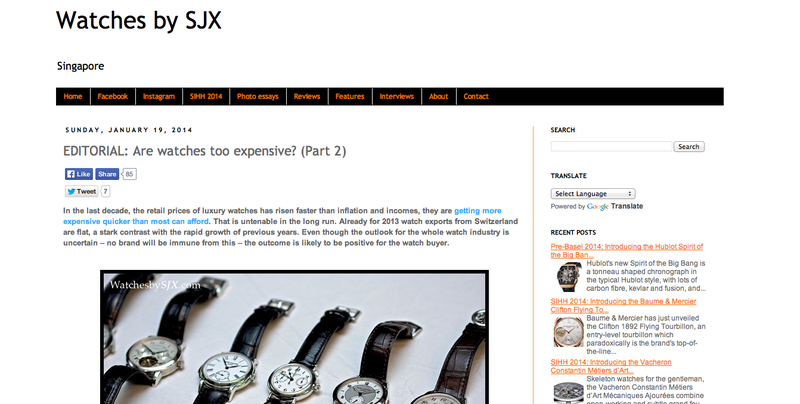 Saw this from a prominent Watch Blog. Watchmakers, what are your sentiments ? SIHH 2014 was just round the corner. Saw anything interesting ? The school has reopened this week and students are back at their benches.